I spent a good portion of my weekend on the couch watching hoops...I am so excited that UConn is in the Final Four! Bring it Kentucky. 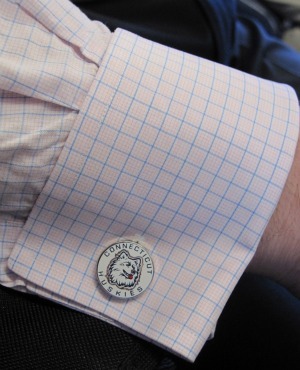 My friend Matt was sporting UConn cuff links the other week - with a pink and blue shirt no less. "I'll post this picture when we head to the Final Four." 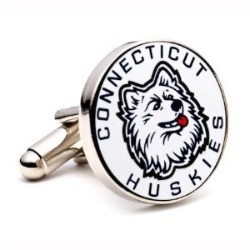 CSN Stores has a great collection of NCAA cuff links that would make a great gifts. Matt got his as a graduation present. How's your bracket doing? Mine was toast a long time ago... at least I have one team left. 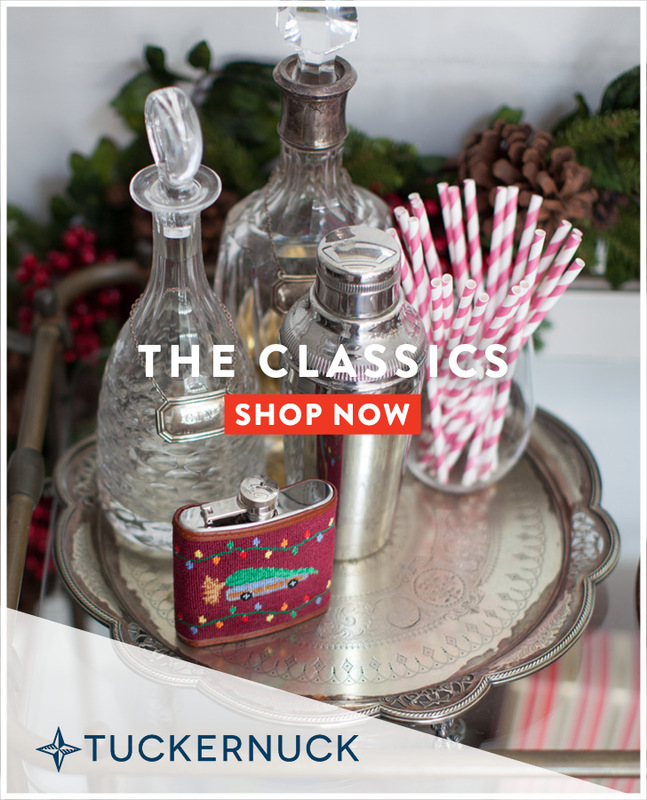 These would def make good gifts, thanks for sharing!! Those are too cute! 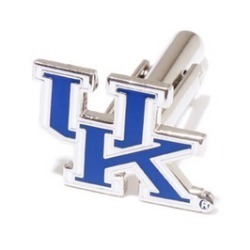 Would make a perfect groomsmen gift! Happy Monday love! xo! Lauren @ tickled. U-Connnn!...Hus-Kiesss! Love them! Only team that I root for and I don't even watch college basketball! Oh no! Go Cats! We will have to see who wins the battle of our schools! Are you going to Houston? 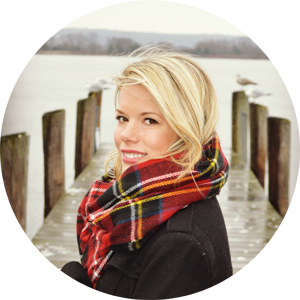 just found your blog through Polka Dots Pearls and Pink....Love it! You are too cute! I love those! I looked to see if they had my school, but they don't--and we made it to the Sweet 16! So sad!